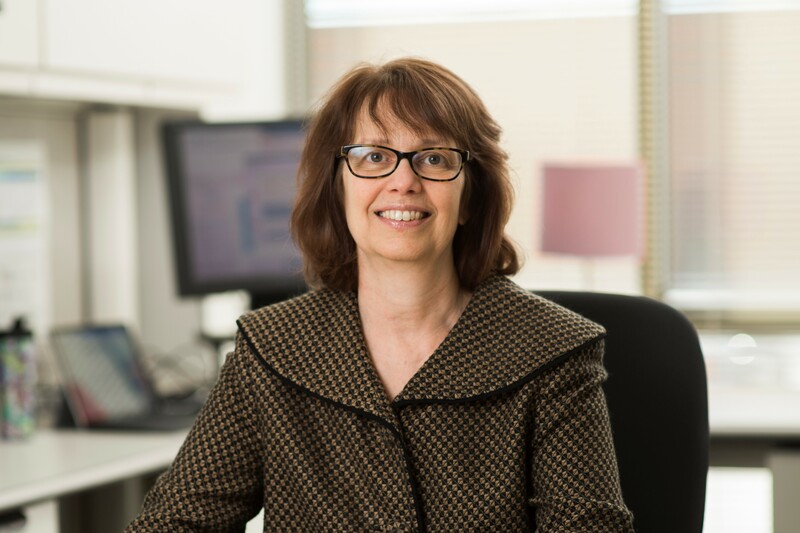 Karen Adams is a subject matter expert in the areas of health policy, clinical quality improvement, and performance measures with special interests in population health and patient and family engagement. In her current role as portfolio manager at MITRE, Ms. Adams fosters strategic relationships at the Centers for Medicare and Medicaid Services (CMS) and shapes projects related to improving care, costs, quality, and innovative payment models. A medical technologist by training, Ms. Adams has over 20 years of experience in healthcare. Prior to joining MITRE, she served as vice president at the National Quality Forum where she spearheaded a private-public partnership—National Priorities Partnership—which provided guidance to the Department of Health and Human Services on priorities, goals, and strategic opportunities for the National Quality Strategy. Ms. Adams led several quality-related projects at the Institute of Medicine addressing patient safety, performance measures, and payment models. She also served as program officer of the Commonwealth Fund’s State Innovations Program. Ms. Adams received her undergraduate degree in medical technology from Loyola College, a master’s degree in management from the College of Notre Dame, and a doctorate degree in health policy from the University of Maryland.